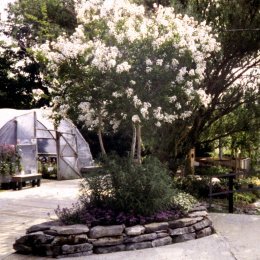 The founder of this nursery, David Byers, is one of the nations foremost authorities on crapemyrtles, and author of a book titled "Crapemyrtle: A Grower's Thoughts." 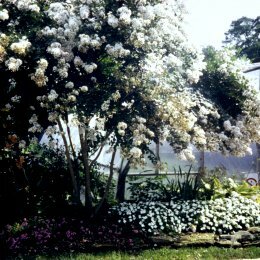 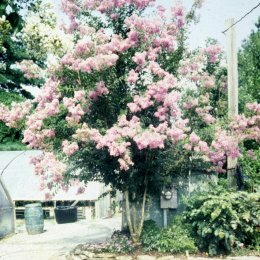 A few years ago, George Bennett planted the crapemyrtle varieties that Byers predicted would be the best choices for the future. 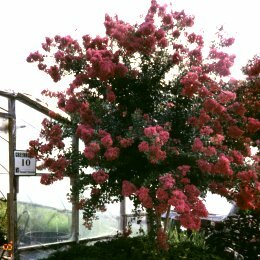 The varieties selected were all USDA introductions, named after American Indian Tribes and resistant to fungus-caused mildew disease. 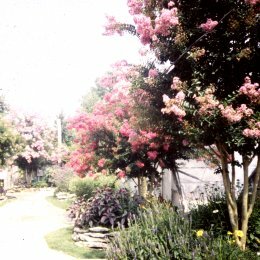 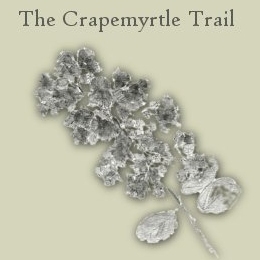 Today, these initial plantings form the backbone of our Crapemyrtle Trail, and allow customers to view several varieties of crapemyrtles at mature size.